Thanks to those who taught for Spring Splash! 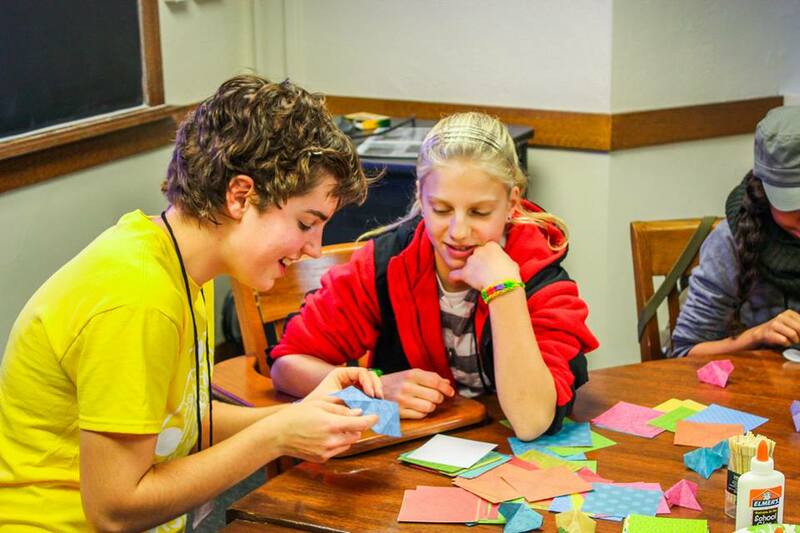 As a Splash teacher, you can inspire eager high school and middle school students by sharing your passions with them. You design your own class and can teach any topic you think is interesting. You can lead a workshop, give a lecture, teach a skill, or run an activity. You can teach for 1 hour or more, and you set the size of the class. Right now, we are especially interested in classes targeted at our younger students who are in 7th and 8th grade. Teaching middle school students is an exciting and unique teaching experience, but it can also be challenging, especially for newer teachers. Please click here for tips on teaching middle school students. Small. Teaching at Splash has a big impact but takes very little time. Besides the actual time it takes to teach your class (fifty-five minutes), you will be asked to attend a session with Splash administrators to go over teaching strategies, any questions you have, and receive feedback on your class idea. We will provide you with a t-shirt as a token of our appreciation. Program Registration: Anyone interested in Splash at Yale (parents, teachers, community activists, potential students, etc.) can always create an account for our website. Just click here to sign up. By making an account, you agree to receive emails from us regarding our programs. You are also encouraged to like us on Facebook. Registration for specific programs will be opened about a month before the program date. Lunch: We offer teachers and volunteers free lunches! Volunteer: Teachers are also encouraged to spend some time volunteering on the day of the program! You can sign up to volunteer here. Note: Teachers and volunteers must be 18 or older and must be enrolled full-time in college or graduate school. Sign up for an account and like us on Facebook to keep up to date on volunteer opportunities and upcoming programs. For some tips on teaching a Splash class, take a look at this handout. As always, let us know if you have problems or questions. Last modified by lallen17 on April 07, 2019 at 07:04 p.m.